Hallo meine Lieben. Heute gibt es das vorerst letzte Outfit, mit dunklen Haaren. Ab sofort geht es dann nur noch mit meinen BLONDEN HAAREN weiter. :) Ich hoffe euch gefällt das heutige Outfit. Die Bilder haben wir übrigens an dem Auditorium Alfredo Kraus in Las Palmas geschossen. Fühlt euch gedrückt. Hello my friends. Today there is for now, the last outfit here with dark hair. Because for now on, there will be only Outfits with my BlONDE HAIR :) I hope you like today's outfit. 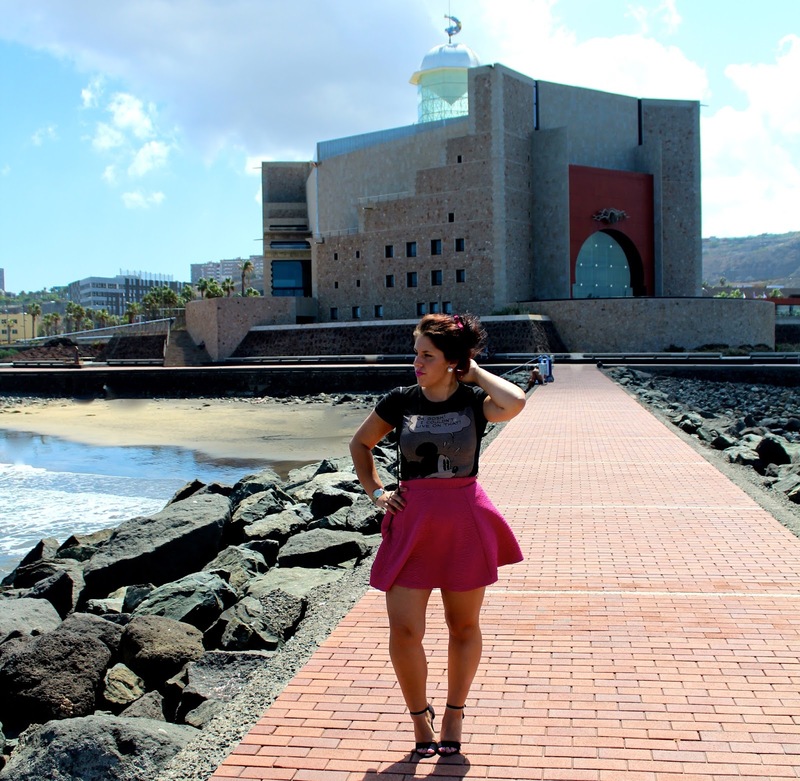 The images are shot at the Alfredo Kraus Auditorium in Las Palmas. Meine lieben Leser. Heute geht es gleich mit dem versprochenen Follow me Around Fashion Days Video weiter. 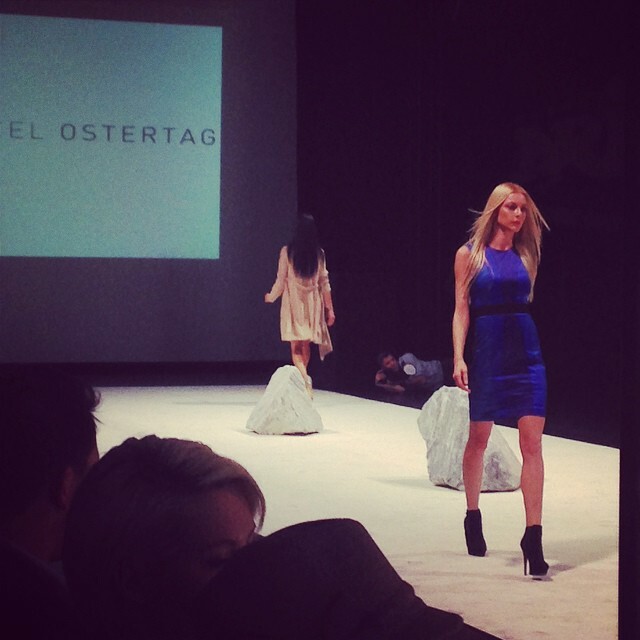 Wie die meisten vielleicht schon in meinen vorherigen Post lesen konnten, war ich ja vor kurzem in Deutschland und hab dort die Runway Show's von unter Anderem Marcel Ostertag und Guido Maria Kretschmer in Nürnberg besucht. Natürlich habe ich dazu ein kleines Follow me Around gedreht um euch mal ein bisschen mit zu nehmen. Ich hoffe es gefällt euch. Das Outfit das ihr heute sehen könnt, habe ich bei den Fashion Days in Nürnberg getragen. Das könnt ihr euch ungefähr so vorstellen wie die "Fashionweek in Berlin", nur das es in Nürnberg 3 Tage dauert. Mehr dazu gibt es aber in dem nächsten Post, da habe ich dann nämlich auch ein Follow me Around Video dazu. ;) Also, bis zum nächsten Mal und einen schönen Tag noch. My dear readers. 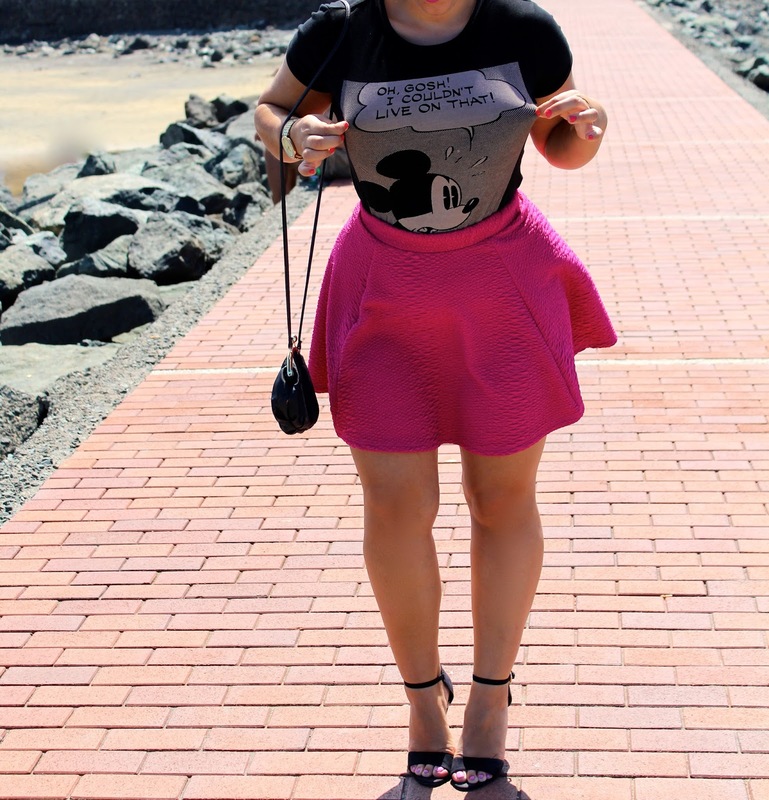 Finally comes again a new outfit or generally another post on the blog. I'm sorry that I had not that much time to blog in the last few weeks, but as you know I was in Germany lately and somehow everything just so passed in front of me. But now I'm back in my everyday life, sitting on my couch in my beautiful apartment in Gran Canaria and think back to the wonderful time in Germany. 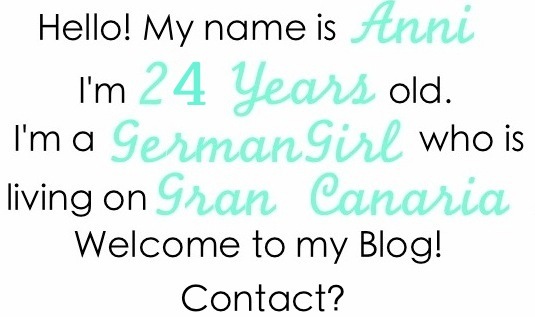 Of this fact is also my today's outfit post. The first post from Germany and especially the first post with BLONDE HAIR. How do you like my new hair color so far? It is still not the "final color", I want to get a bit lighter, but step by step cause i don't want to ruin everything. But I think I'm already on a good way. 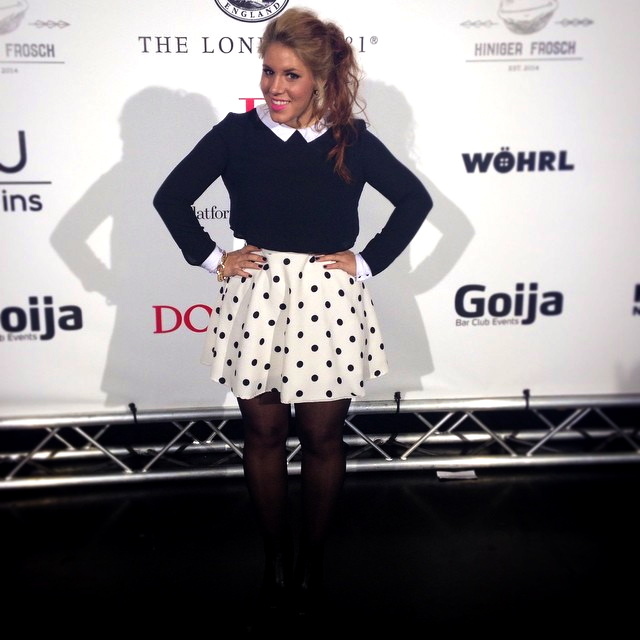 The outfit that you can see today, I wore at the Fashion Days in Nuremberg. It is quite like the "Fashion Week in Berlin", only that it takes 3 days in Nuremberg. But more about this in the next post. So, until next time and i wish you guys a nice day.